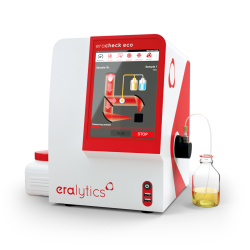 New 10 position autosampler for ERAFLASH flash point tester. Look here for more details. 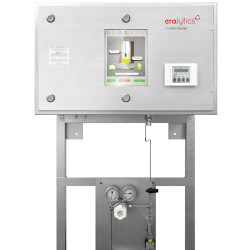 New model for on-line monitoring of vapor pressure for gasoline, crude oil or LPG. Look here for more details. New model for oil in water measurement without solvents that are not allowed due to environmental reasons. Look here for more details. ASTM approves ASTM D 7094 method as an official flashpoint testing method. Look here for the details.